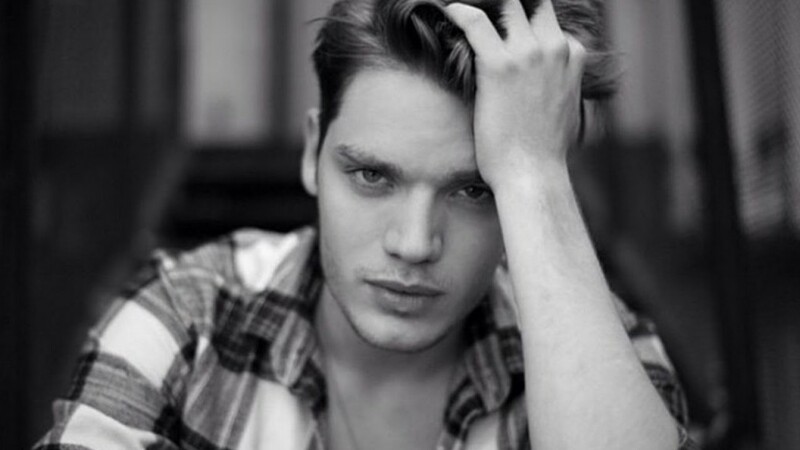 ABC Family’s ‘Shadowhunters’ Casts Dominic Sherwood!!! Less than a month ago, we told you that ABC Family had picked up the series ‘Shadowhunters‘ based on ‘The Mortal Instruments‘ novels, you can read that story here, but today we have casting news! The series follows 18-year old Clary Fray as she discovers who and what Shadowhunters are and that she is one. Half human and half angel who hunt demons. When Clary’s mom disappears she learns all this about herself and gets a crash-course in Shadowhunting from the “lethally gorgeous” Jace, along with her best friend, Clary learns more about the world she thought she already knew. Lots of revenge, revelations and action will make this series perfect for the young adult audience that Cassandra Clare wrote for. British hottie Dominic Sherwood has been cast as Jase, a pro Shadowhunter who has vowed to kill the man who ended his father’s life. Sherwood starred in ‘Vampire Academy‘ and is also known for appearing in Taylor Swift’s ‘Style‘ video. The series is produced by Constantin Film and executive produced by Ed Decter and McG, who is set to direct the first episode. 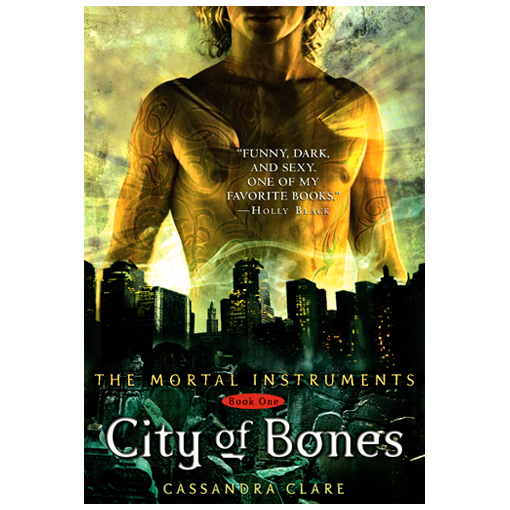 ABC Family Taking ‘The Mortal Instruments’ To Series!!! This entry was posted on Monday, April 20th, 2015 at 5:25 pm	and is filed under Books, Film, News, Television. You can follow any responses to this entry through the RSS 2.0 feed. You can skip to the end and leave a response. Pinging is currently not allowed. « Billy Zane Joins ‘Zoolander 2’ Cast!! !